Literally any one can! 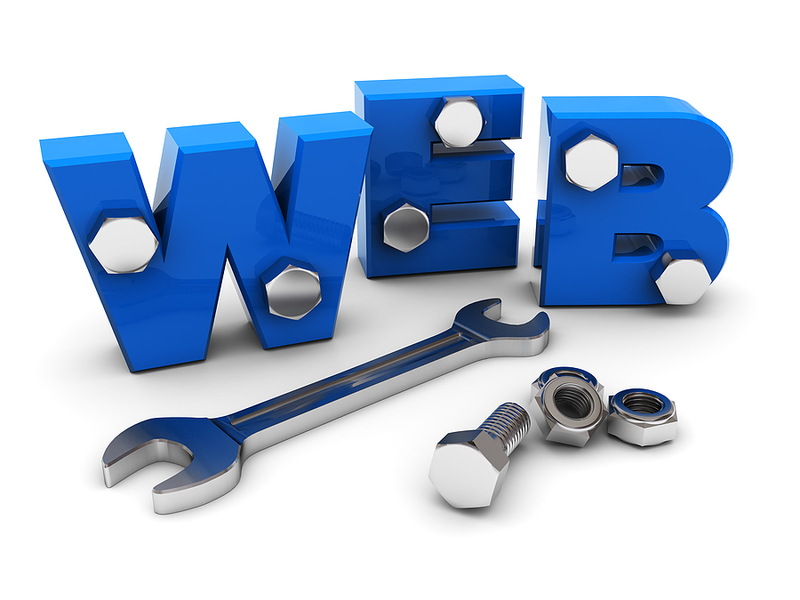 The job of a web developer is that of a programmer who can write efficient codes in various languages used for the web. “Becoming a good programmer” doesn’t actually need any formal education. You just need to decide on which language you want to learn, buy a couple of books for that language, read tutorials on internet & then try your hands on coding. You need to write lots of code yourself, learn by developing simple & small applications initially & then move up yourself to big & challenging applications. That is the only way you can become a good programmer. However having a formal education in the following streams will definitely make your job easier – Â graduation in mathematics, engineering in computer sciences & electronics, graduation in computer sciences. The reason is these courses teach basics of programming as part of their curriculum. Â But at the same time any one can become a good programmer by learning themselves. All you need is a taste for logic & programs. Very simple – Start learning. First of all decide which language you want to learn. Most people choose open source languages like PHP, Python etc because of the immense resource available over web for self learning. Some others choose ASP.NET & similar others. The choice can be personal for some people. However in my opinion, choose the field you have maximum interest. For example:- choosing PHP as language & MySql as database will help you to work with a range of open source applications like WordPress (a content management system), Magento (a shoppingcart building software ) and many other open source applications like Joomla, Opencart etc. Choosing Phython as language & PostgreSql as database will help you to work with one of the most promising Open Source ERP software named OpenERP. Once you choose the technologies, then its just a matter of buying books & experimenting yourself. Â I recommend you to read a series of articles written by DollarFry team if you are interesting in PHP & MySql. Similarly Google has a great education material when it comes to Python. You can learn all the basics very easily from Googles tutorial. Â I hope you have got a basic idea about the career in web development. If you have any queries, please publish in our comments section. i am student of BA in 1 year,but i will start career in Web technology. if i learn web development,can i doing job with using BA Degree. How can I have a cannection with this side admin for direct chat and question,or how can I meet people on this great site for question? It depends on one’s attitude! Go and learn yourself, do something on your own!